The next inspirational company is Blue Zoo Productions. 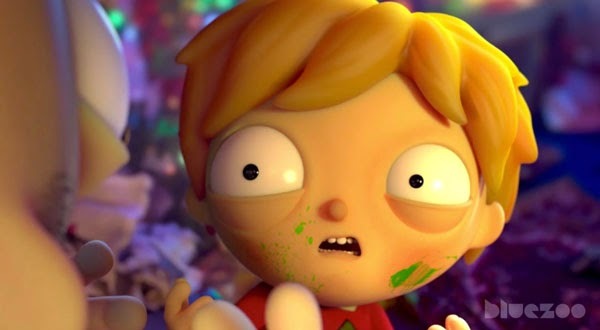 They are a UK based computer animation studio. The studio was founded in the year 2000 by Tom Box, Oli Hyatt, Adam Shaw and Nic Sims. 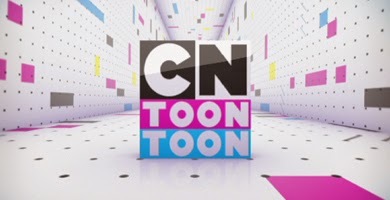 The studio mainly produces content for TV broadcast, but it is also known for creating children's animation series. Their headquarters is located in Soho, London UK. In the video link above is an Animal Planet, the design and the quality of the models of the animals and the animation is kept very simple. But at the same time it works, the animation is not so smooth but it's good. Simple and effective is the way they approached this Animal Planet branding project. Here is another Animal Planet branding short Animal Planet Wilderness which I really like because it's something different. 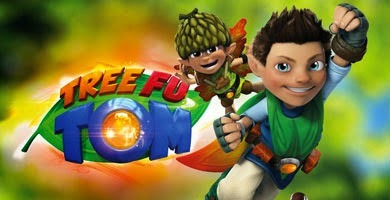 It is also short and effective, I also believe that I should not be focused on working in only animated film industry. I should look at what else is out there that is not film related project. 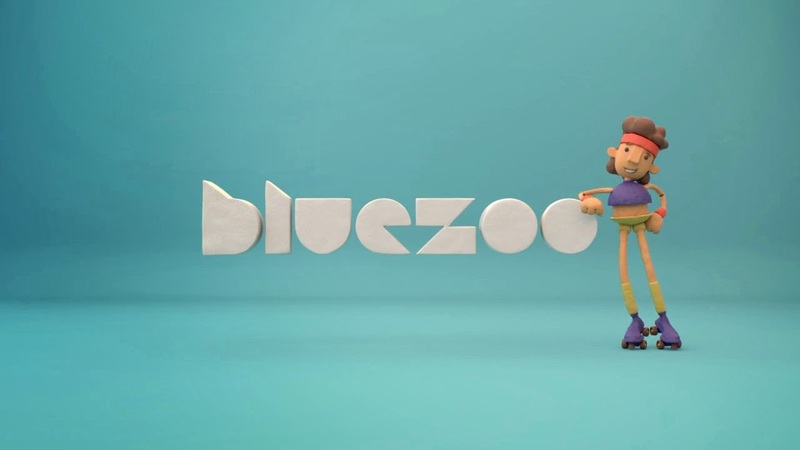 That is why Blue Zoo is inspiring because of their short commercials and quick simple and effective branding for other TV companies.